Nature offers many metaphors that increase patients’ understanding and acceptance of life’s cycles, healing, and recovery. Tangible and meaningful activities, that are versatile and easy to implement in indoor or outdoor sites. Cognitive, emotional, and social benefits; catalyst for positive changes in human growth and wellness. 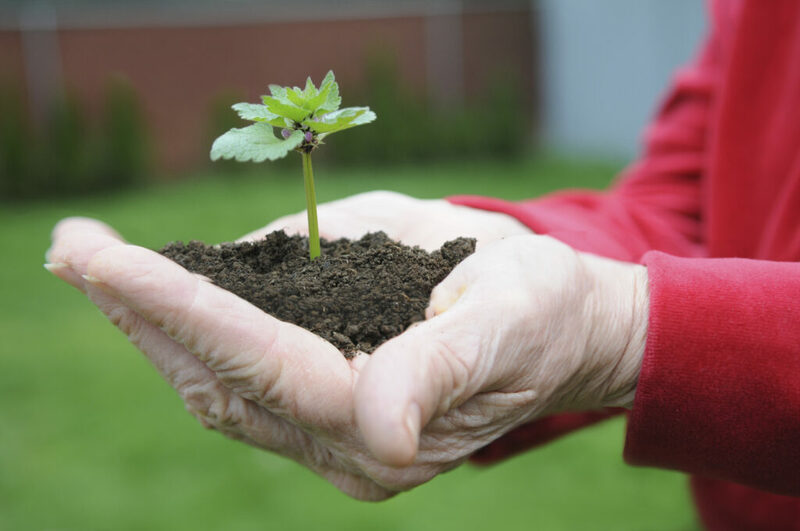 Plant-People Relationship: Researchers from many different areas study the effect that plants have on human well-being and improved quality of life. Research focuses on the psychological, sociological, physiological, economic, and environmental effects of plants on people. 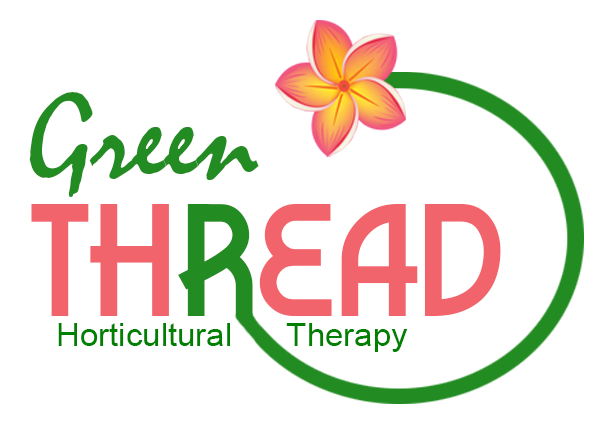 Contact GreenThreadHT to learn more about our services and how we can get started.